pflege.de is Germany's leading and comprehensive platform for residing and living in old age. In addition to unique content, pflege.de also offers its users high-quality tools and services. 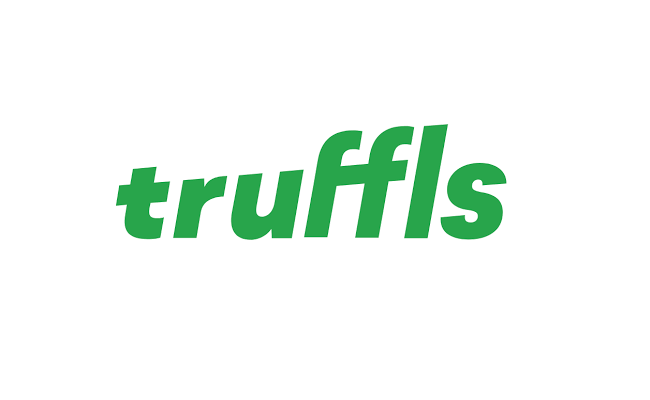 truffls is the premium talent platform for young professionals. Here you can reach top candidates where they are: on the smartphone. Don't build chatbots. Design conversations! Twyla develops Twyla Canvas, an innovative SaaS solution for the implementation of virtual assistants. Twyla Canvas is the first application developed with a focus on user experience of virtual assistants. Frontastic is the specialist provider for the digital customer experience. As a cloud software, Frontastic enables ambitious online merchants, brands, marketplaces or even agile startups to implement customer centricity simply and without IT effort. Frontastic is the first frontend-system for the IT mega trend of the API economy, in which frontend and backend are consistently separated. Browse over 50 networks at once with TALENTWUNDER and find the right talent faster. Talentwunder gives the decisive advantage in proactive recruiting. The complete course in one app: UniNow helps students to organize their studies and careers - in over 300 universities at present. 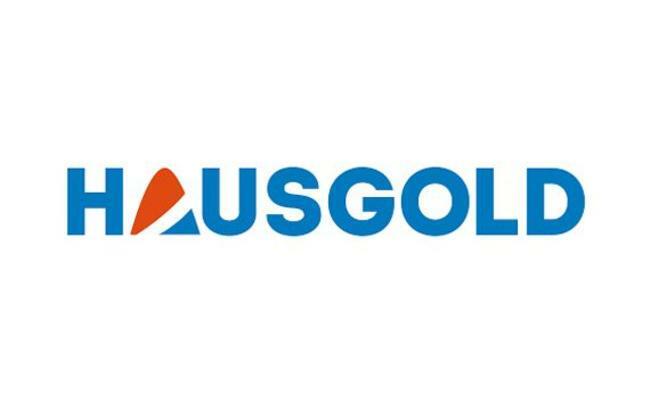 HAUSGOLD supports homeowners competently and independently in the successful sale of their real estate. Seeding Alliance is a pioneer and the largest independent marketer in native advertising. With a specially developed ad server for native forms of advertising, the Seeding Alliance is an innovative point of contact for online publishers and advertisers. qualitytraffic is the high performance agency for successful, efficient and transparent online marketing with 50 employees in Münster and Bielefeld. With the Online Marketing Conference Bielefeld (https://www.omkb.de/), qualitytraffic organizes one of the most successful online marketing conferences in Germany with over 900 participants. yeew enables small and medium-sized companies to use mobile geofence marketing at the highest technical and design level. 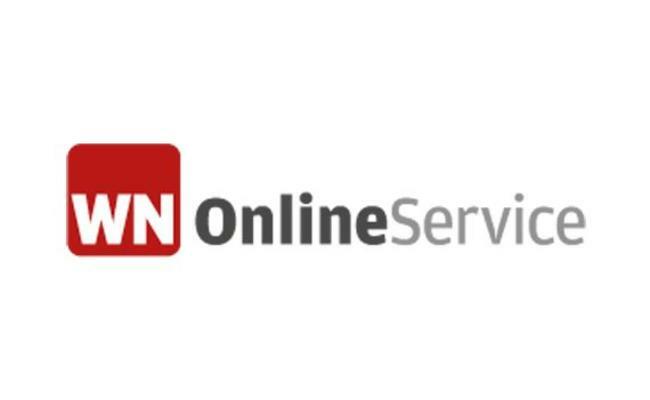 With its brands WESTFALEN-BLATT OnlineService and WN OnlineService, WN Online-Service GmbH & Co. KG offers one-stop multimedia Internet presences - from consulting to realization to successful marketing. Over 900 existing customers trust in the professional services of WN Online-Service GmbH & Co. KG. OMS is a strong and successful network of more than 100 local and regional newspaper publishers who have joined forces to market their digital offerings nationally for 20 years. OMS has a total of over 400 online offerings in its marketing portfolio. 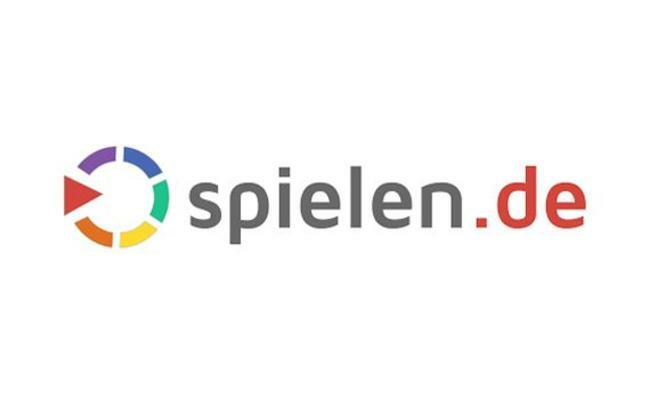 spielen.de, a portal of Mediatrust GmbH & Co. KG, includes a large collection of online, browser, social games and gaming apps.